Emojis are literally popping up everywhere. They’re not just on your phones anymore! Just visit any shopping mall and you can find emojis on pillows and other merchandise. Last year, at least 250 brands created their own emoji keyboards. Sony is putting out an emoji movie soon, Pepsi is using emojis on soda labels, Luvs uses emojis on the diapers, Taco Bell and Burger King introduced an emoji keyboard, and Chevrolet wrote a press release in emojis. I admit emojis are all pretty cute. And everyone seem to love them. Now you can enjoy your own adorable personalized emojis which will make them even more special! We can put your name on emoji notepads, post-it cubes, stationery, thank you cards, invitations, playing cards, plates, cups and napkins. They really put a smile on everyone’s face. Not only are they super popular, but they are very adorable. 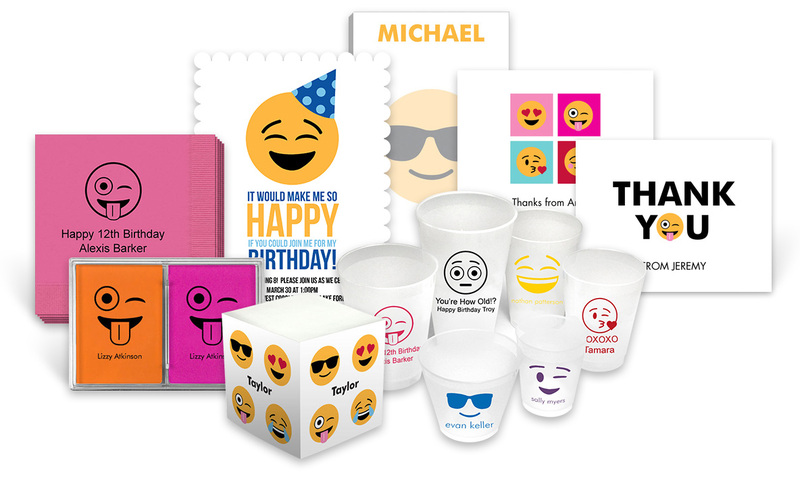 Enjoy your own personalized emoji items or consider gifting a set of adorable note cards or playing cards for a friend’s birthday! Do you love using emojis? What are some of your favorites? The kiss, the tongue sticking out, sunglasses emoji, happy face emoji, the poop emoji, the crying with joy emoji? Let me know which ones you love the best! For those familiar with Crane & Co., these products represent quality and superior craftmanship. We are proud to offer an extensive selection from Crane & Co., the iconic American brand known for quality correspondence cards and more. 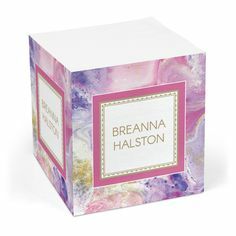 All produced on 100% cotton paper, this line of specialty products includes stationery, boxed note cards, invitations, holiday cards and calling cards. 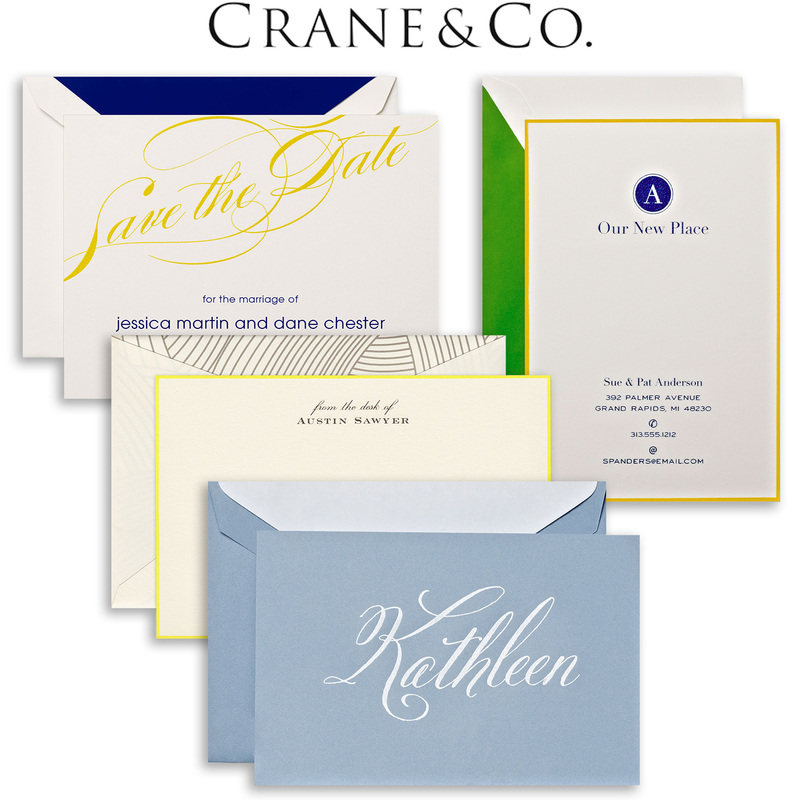 Crane has been dedicated to the art of classic correspondence for more than two centuries and The Stationery Studio is committed to bringing the best of the best to our customers. Since 1801, the luxury brand has been a leader in producing quality paper. From the recognizable Dalton blue stock to gorgeous hand bordered cards, rich flame red stock, to the simple elegance of a basic white or ecru stock, paired with quality typesetting and dignified designs, these items will please even the most prestigious of clients. This seventh-generation family-owned business based in Dalton, MA, continues to celebrate treasured social connections. And, Crane’s cotton papers are ideal for those also looking for an earth-friendly paper that doesn’t sacrifice quality. There is no better way to address life’s milestones than through exquisite quality, design and craftsmanship. Through various traditional printing techniques including engraving, letterpress and thermography, all featuring exceptional colors, fonts and styles, the many styles within the Crane line will impress from start to finish. 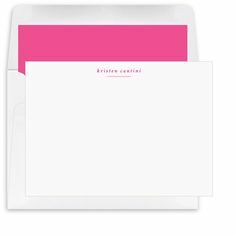 Create your own lasting impression today and take pride in the exceptional statement your correspondence will make. 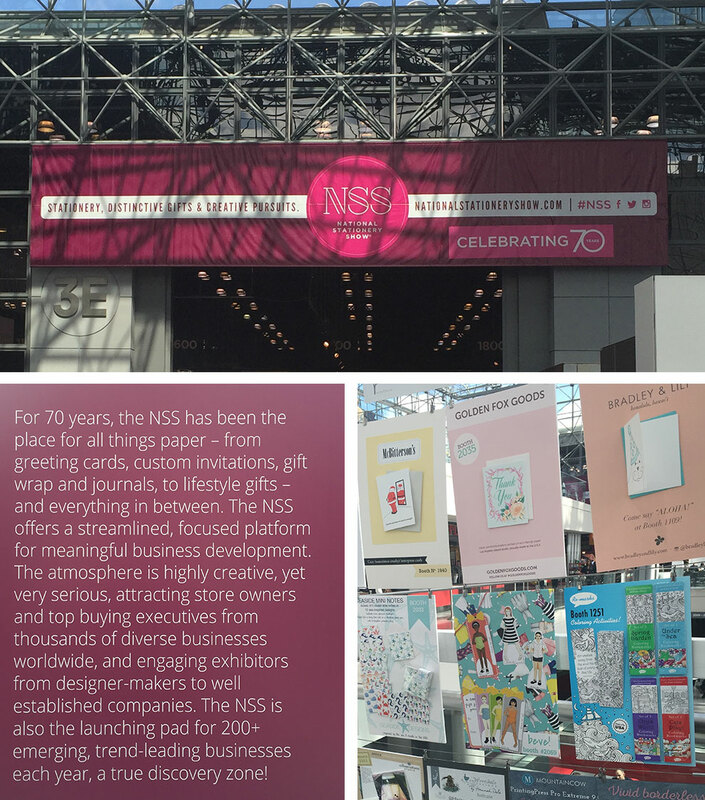 Last week we spent several days at the National Stationery Show which was held in New York City on May 15-18, 2016 at the Jacob K. Javits Convention Center. 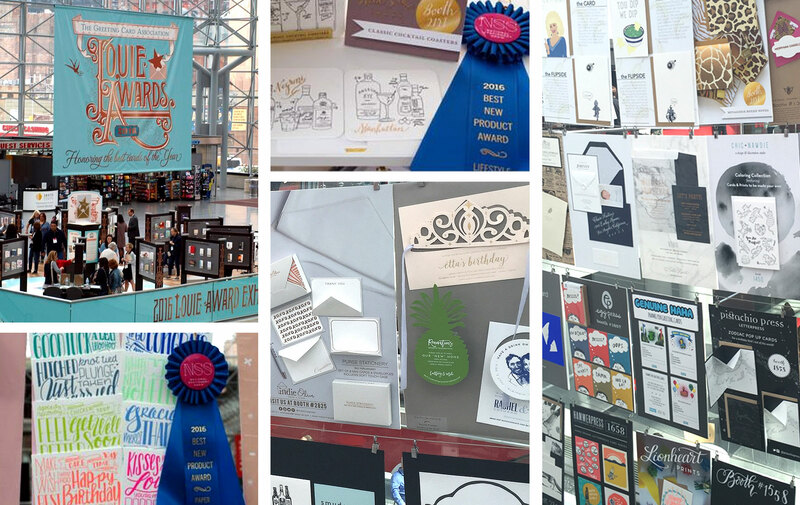 While there are many product types displayed at the National Stationery Show, of course the mainstay of the show and new product lines remains all things paper: note cards, note pads, invitations, calendars, place cards, place mats, and more. Printed just so and packaged just right, paper products are perfect for gifting. 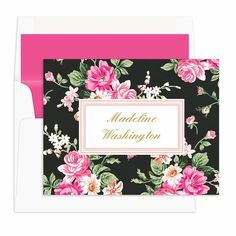 (1) There was the gorgeous use of watercolors on everything from note cards to note pads to invitations, moving cards and home decor. (2) An extensive use of foil accent wording on products and design elements too. Foil is everywhere and mostly shown in gold but other colors are around as well. 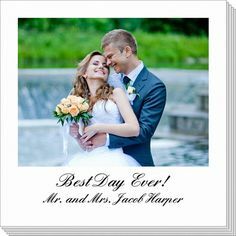 (3) There were large hand-lettered phrases and words all over many products, like a bride & groom’s name, or everyday wording such as “hello”, “thanks for everything”, “between friends” and unlimited other imprints. These fun bold and dynamic imprints set the tone for so many new and existing product lines for 2016. You’ll see these in big box stores featuring pre-printed products and on custom personalized items which are more exclusive. (4) The use of preppy design elements are still as hot as ever, including stripes, nauticals, and fun florals. (5) There was an undertone of the quirky and slightly outrageous wording and designs appearing on everyday classics such as mugs, journals, note cards, and gift items. Quirky (sometimes risque) phrases on items sets a tone for a segment of custom products. 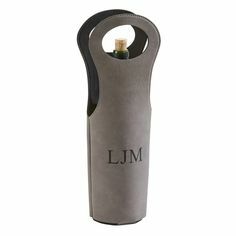 This can include phrases printed on an item or design elements. 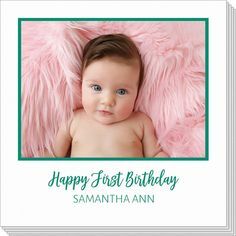 (6) High end letterpress and engraving and thick gorgeous stocks are still a prominent category for those who enjoy the specialty printed products and the finer things. The use of luxurious touches to invitations, announcements and eve holiday cards marks a trend back to quality presentations for those that appreciate elegance. 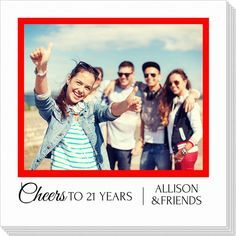 We browsed through luxury leather goods, frames, journals, calendars, back-to-school, jewelry, stationery, address labels, self-inking stampers, note pads, invitations, announcements and all things personalized. I’ve included some of the awarded best of show items for you to peek at. 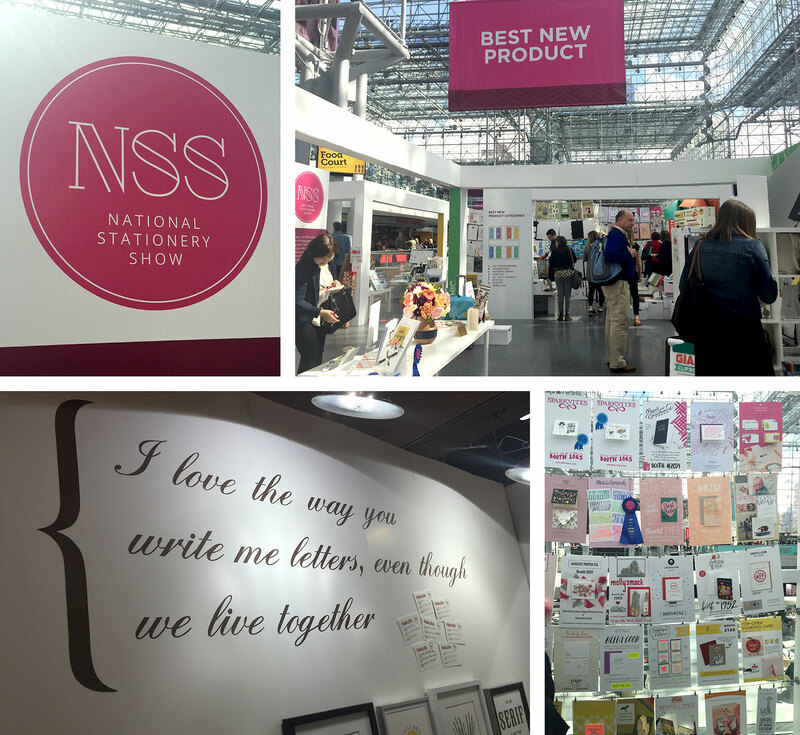 Many of the new items we viewed in New York will begin appearing on TheStationeryStudio.com in the next few months, whether they be award winners or items we feel should be best in show. You can expect to see hundreds of new products we think you’ll simply love. We are still celebrating the world of beautiful paper items and can’t wait to go through all the new lines soon to come. Fun, fresh, unique, these stand-outs will certainly beckon you as you browse through our website. Bright colors, foiled products, many embellishments and great basics will be the fresh take in 2016. 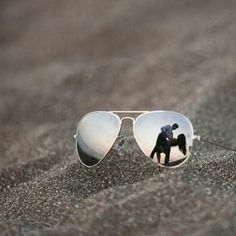 Keep browsing our New Products over the summer and fall and we really think you will enjoy what you see!